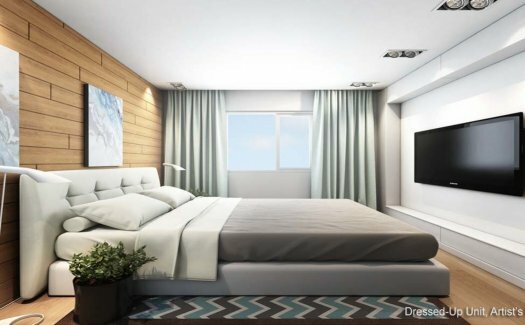 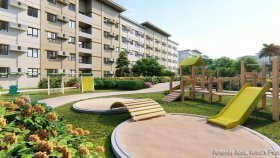 Park Residences is a condo project developed by SM Development Corporation, Units range from studio to 1 bedroom. 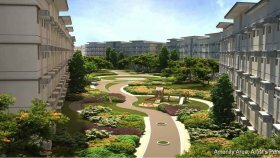 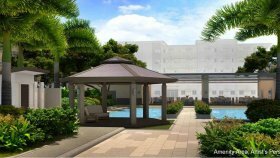 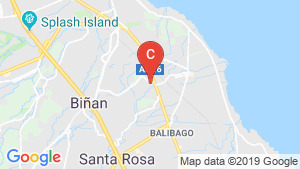 Park Residences at Tagapo, Santa Rosa has the following facilities: air conditioning, cctv, fitness, library, parking, security and swimming pool. 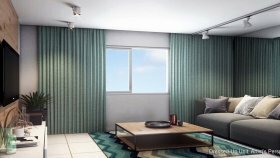 Park Residences - Flexi Suites.